For a long time after that summer, the four Penderwick sisters still talked of Arundel. Fate drove us there, Jane would say. No, it was the greedy landlord who sold our vacation house on Cape Cod, someone else would say, probably Skye. FYI, there is one box set/series I intentionally left off my recent list. It is a series that is one of my very favorites. The reason I left it off is one of great excitement and sorrow. The series is not complete, BUT, it will be next spring. The last and final Penderwicks story will be released on May 15, 2018. I am both excited to read, and sad that there will be no more as the Penderwicks are some of my favorite bookish friends. If you have never read a Penderwicks book, let me tell you a little bit about them. 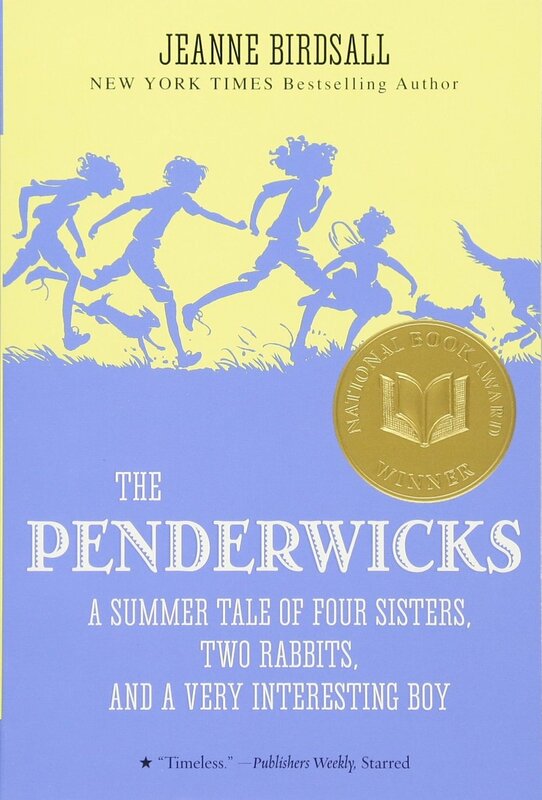 The Penderwicks is the story of four sisters, Rosalind (the practical), Skye ( the stubborn and feisty), Jane (the dreamy and artsy) and Batty (who, at least in the first book, won’t go anywhere without her butterfly wings). Their mother died when Batty was born and it has been the four of them along with their father ever since. The books chronicle their adventures and growing up. Book one tells the story of their summer adventures in a vacation cottage on a beautiful and large estate. Book two involves their aunt convincing their dad to start dating again forcing the girls to create and carry out the Save-Daddy-Plan. 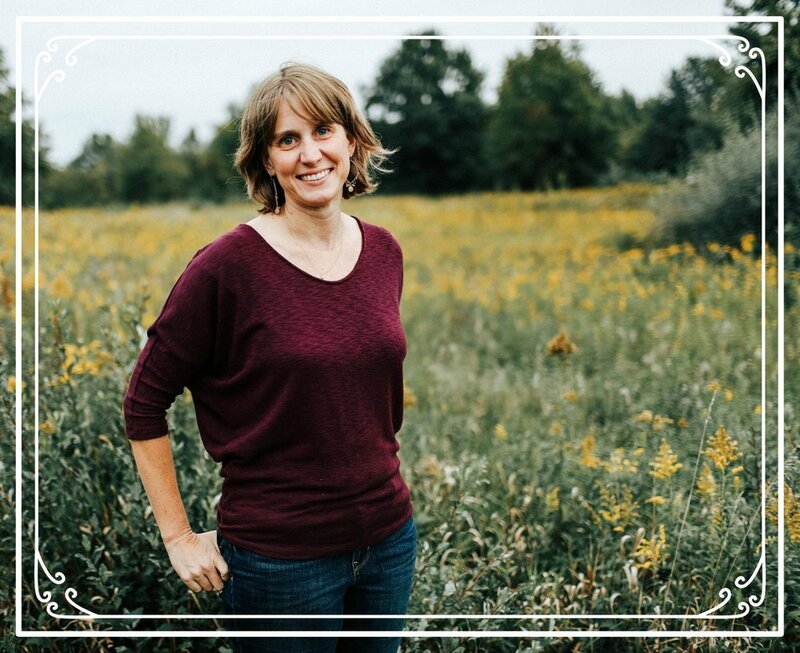 Book three involves a summer vacation at the beach, and book four focuses in on Batty and a birthday surprise she is hoping to create for her family. Looking over that last paragraph, you must know it does the actual telling of the Penderwick’s stories no justice. They are written with a depth that you can’t fit into a once sentence explanation. They also contain a lot of fun. But, what I love the most about the Penderwicks, are the characters themselves. They are unique and relatable and lovable and flawed; this makes them feel real. I grew to love the characters and their stories more with each book I read. I asked my daughter who loves the Penderwicks almost as much as I do why she felt this way. She said she loves the personalities of each of the girls and she loves the special sisterly relationship that they have together. I completely agree. If you decide to pick up a copy of The Penderwicks for you or your child to read you can expect to find stories that are fun and heartwarming, but also include bits of the hard of real life and real relationships. You will also find a family of sisters that you kind of wish you were a part of, along with a very special crew of bookish friends.